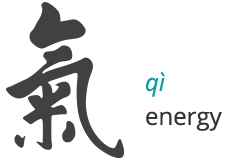 Qi is the Life Force Energy that powers your heartbeat and gives strength. Gong is the Practice of Increasing Life Force Energy for better quality of life. It's easy. Anyone can do it! Qigong uses Breathing Techniques, Postures & Special Movements to harmonize blood flow. Hand movements generate a healing magnetic field. Fun to practice, Qigong gives powerful benefits that other exercises do not. 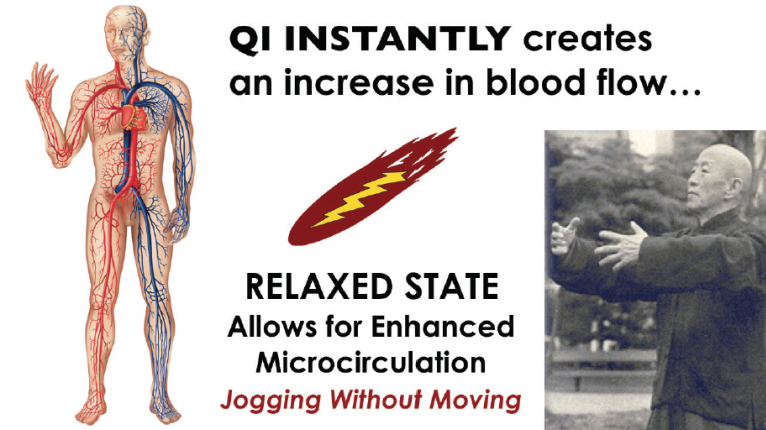 Few types of exercise can match Qigong's blood circulatory boosting effects. Effectiveness of Qigong is proven in China and Tibet where Qigong originated. 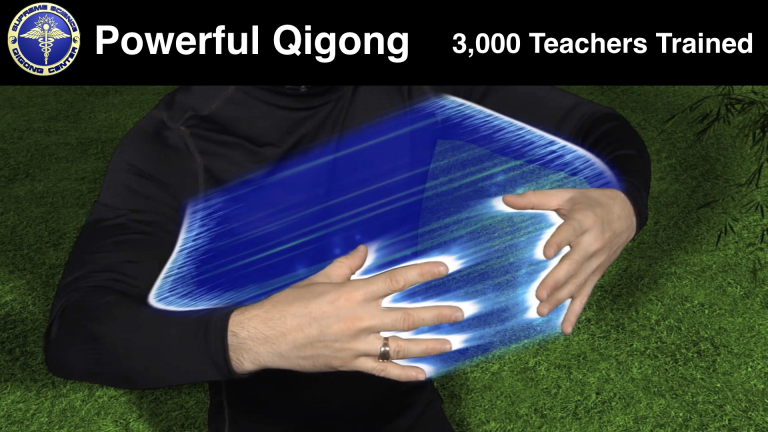 Qigong.com website is dedicated to sharing this ancient knowledge in hopes of a higher world vision with optimal health for all human beings. 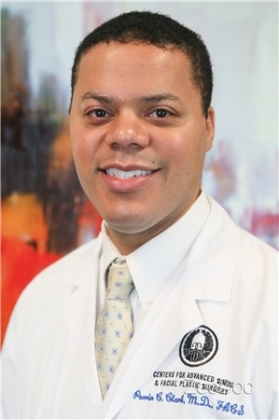 Maladies helped by Qigong include pain, cancer, diabetes, PTSD, stress, depression and others. 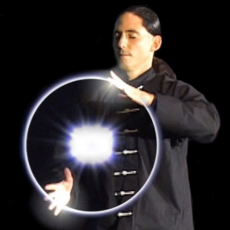 In 2001, Qigong Practitioner Jeff Primack began hosting seminars with master-level teachers of Qigong. 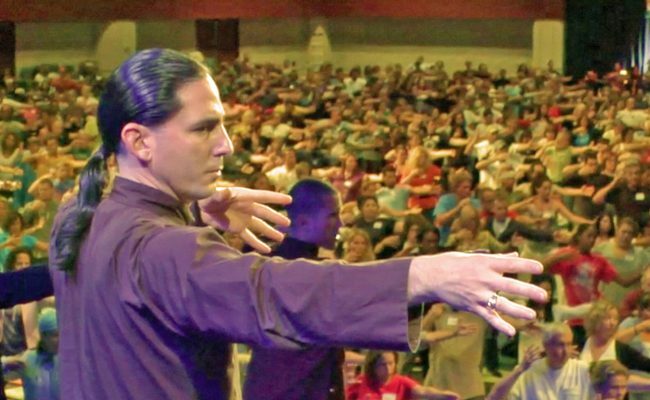 In 2005-2018, Qi Revolution seminar has toured the USA and shared Qigong with over 50,000 people. 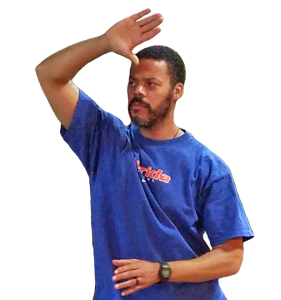 Qigong varies a lot from different styles. We share only the most energetically powerful techniques. 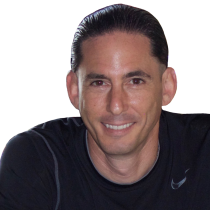 "My stress has gone down dramatically since I attended Qi Revolution and learned Qigong. 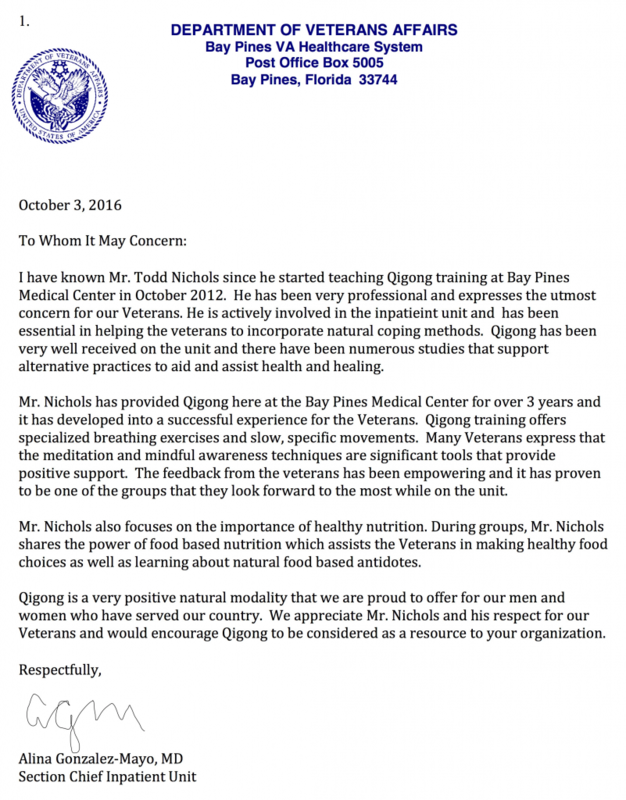 So impressed with their Qigong and Food program, I trained 9-days and was certified to share Qigong and Food-Healing Science." Expand Your Magnetic Field (Qi) with gentle postures. Routines are powerful and stimulate healing process. made it easy to FEEL STRONG QI in your practice.